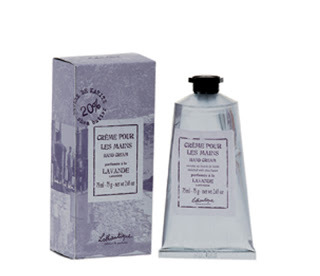 On the eleventh day of Christmas my true love gave to me eleven Lothantique products! Established in 1957, The Recording Academy is an organization of musicians, songwriters, producers, engineers and recording professionals dedicated to improving the cultural condition and quality of life for music and its makers. Internationally known for the GRAMMY Awards — the preeminent peer-recognized award for musical excellence and the most credible brand in music — The Recording Academy is responsible for groundbreaking professional development, cultural enrichment, advocacy, education and human services programs. The Academy continues to focus on its mission of recognizing musical excellence, advocating for the well-being of music makers and ensuring music remains an indelible part of our culture. For more information about The Recording Academy, please visit www.grammy.org. For breaking news and exclusive content, follow @TheGRAMMYs on Twitter, like "The GRAMMYs" on Facebook, and join The GRAMMYs' social communities on Google+, Instagram, Tumblr and YouTube. Eight outfits by Donna Degnan! The Donna Degnan Collection offers a modern take on fashion that caters to a woman’s attitude rather than a particular age. Each season, the collection is designed to anticipate and incorporate the ever-changing fashion trends, without ever compromising the foundations of classic styling. “There was a void in the market for on trend clothing designed with sophisticated, quality workmanship”, explains Donna. "As a woman, I was looking for this. As a designer, I decided to create it”. 20 years later, Donna has held true to her vision. The entire collection is designed and produced entirely in New York City, allowing Donna the ability to oversee every aspect of the collection. 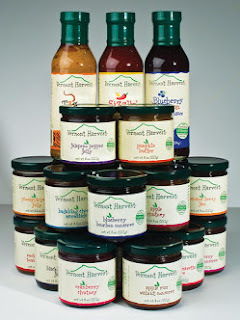 Seven products by Vermont Harvest! Six linens cleaned by Bergen Linen! Bergen Linen is a family-owned business that understands your need for quality linen cleaning and rental services. Your guests expect the best and we can help make that possible with our full line of services. From large at-home dinner parties to an extravagant wedding, we will work with you to create your vision. Table linens include tablecloths, napkins, overlays, chair covers and sashes. Are you a business owner? Bergen Linen has a menu of services for industries including restaurants, catering venues, boutique hotels, and spas. Allow us to create a program that works with your needs within your budget. And it doesn’t just stop at linens. Bergen Linen also offers full interior cleaning services and uniform sales. 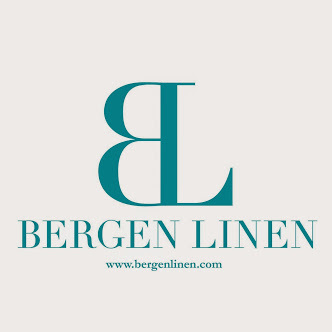 If you are interested in our services, please feel free to email info@bergenlinen.com or call (800) 789-8115. A Bergen Linen team member would be happy to discuss your options. Schedule your complimentary consultation today. Five clocks by Amazing Grace of Time Pieces! Grace Szuwala is the owner of Time Pieces. Four visits to Cosmopolitan Dental! 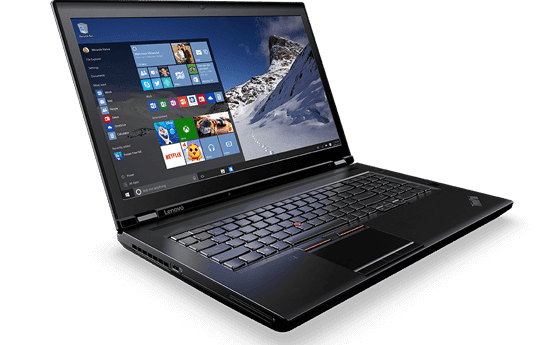 Lenovo (HKSE: 992) (ADR: LNVGY) is a US$45 billion global Fortune 500 company and a leader in providing innovative consumer, commercial, and enterprise technology. Our portfolio of high-quality, secure products and services covers PCs (including the legendary Think and multimode Yoga brands), workstations, servers, storage, smart TVs and a family of mobile products like smartphones (including the Moto brand), tablets and apps. 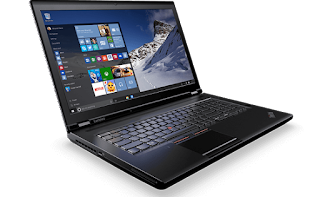 Join us on LinkedIn, follow us on Facebook or Twitter (@Lenovo) or visit us at www.lenovo.com. 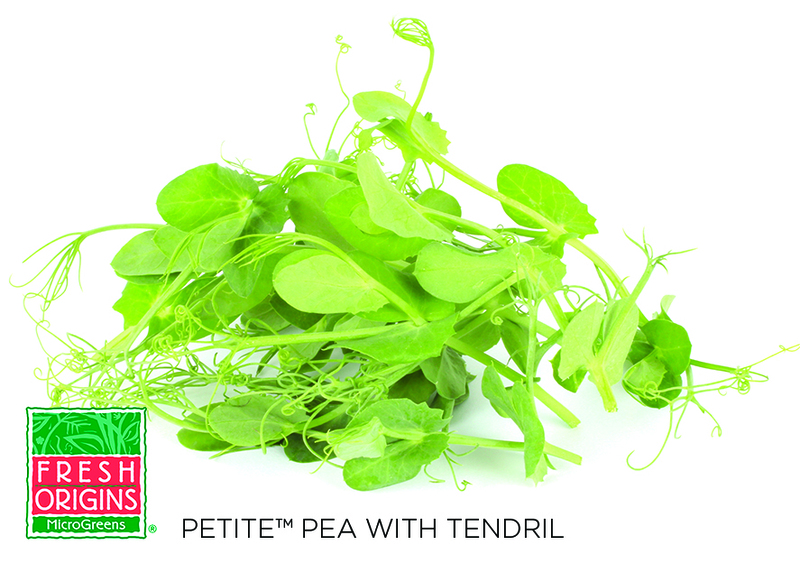 Two new Fresh Origins products a month for a year!